Miller Heights Beauty! 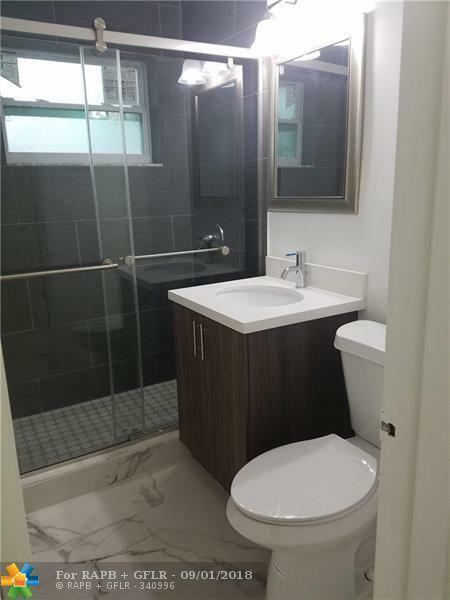 This totally remodeled home boasts all the modern features you want in a home. 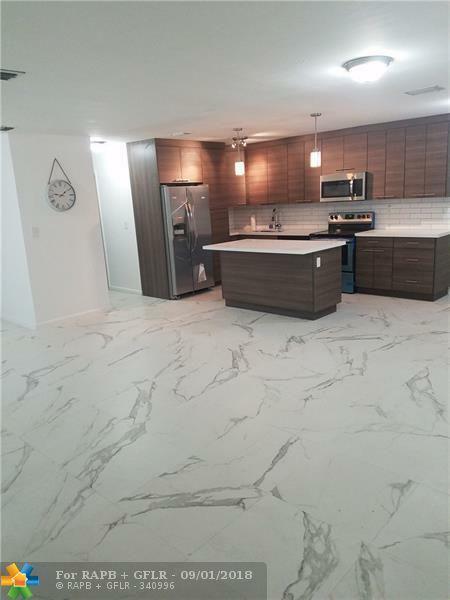 New permitted roof, New porcelain floors, New luxurious kitchen with stainless appliances, wine cooler, quartzcounters and island. Stay clean with the new spa like bathrooms. Weather any storm with the new impact windows and doors and your car tucked away in the garage. The quiet, well kept neighborhood is located in one ofthe most centrally located areas in Miami. Is a must see!! Will not last!! 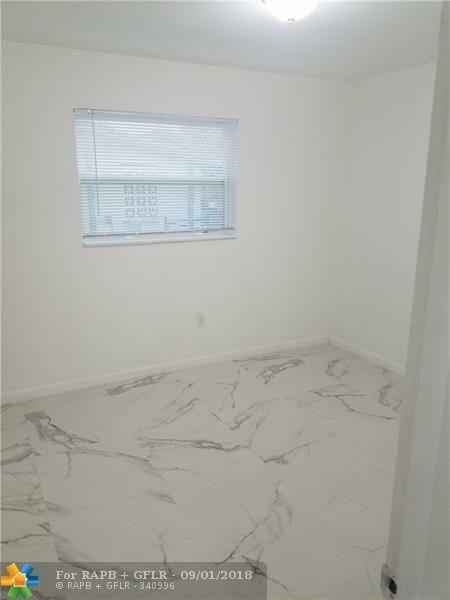 This listing is courtesy of Xln Realty Llc.